A sales representive will contact you shortly after filling in this form. To best help you, please indicate your model of interest. Welcome to the virtual marina of Zeelander Yachts. 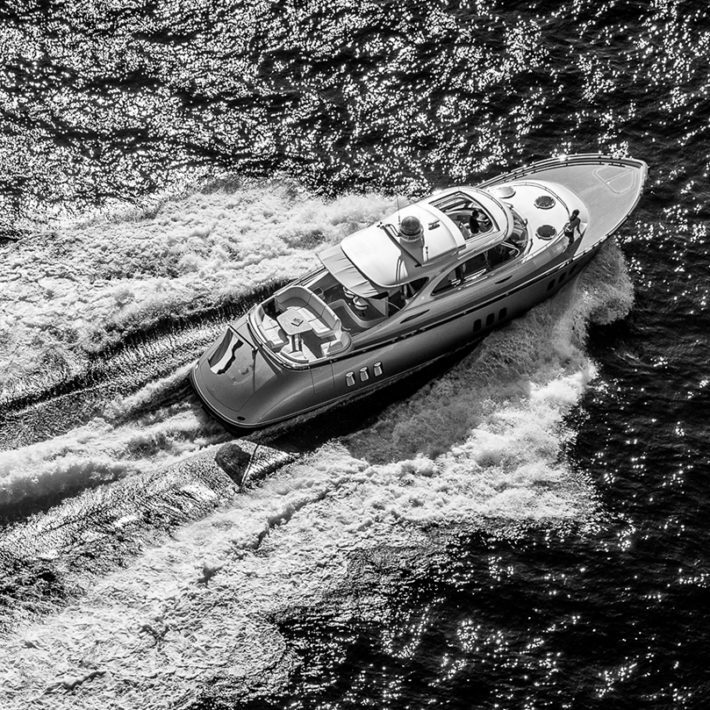 Established in the Netherlands in 2002, we create high-end motoryachts that marry form and function to perfection and perform to the highest possible standard. Every Zeelander is a piece of art on the water, created for connoisseurs of life who understand what it takes to create the very best and want to invest in their own pleasure. 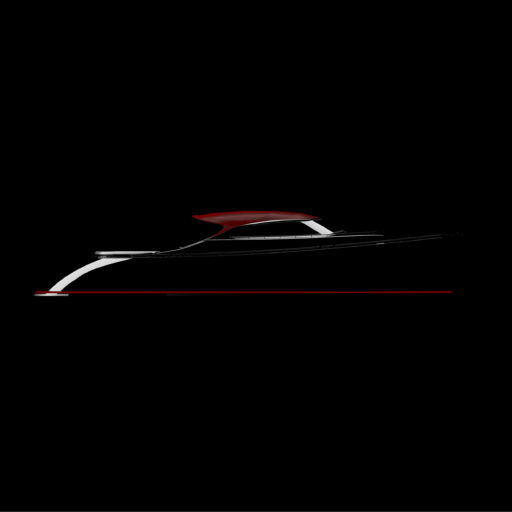 The Zeelander design team works closely with the world-renowned award winning designer Cor D. Rover to refine and perfect every aspect of these unique yachts. The total amount of man hours put in to the design, development and build of each Zeelander far exceeds that of any other yacht in its class. We have introduced an extensive and second to none interior customizing program, so you can choose the level of customizing of your Zeelander interior yourself. 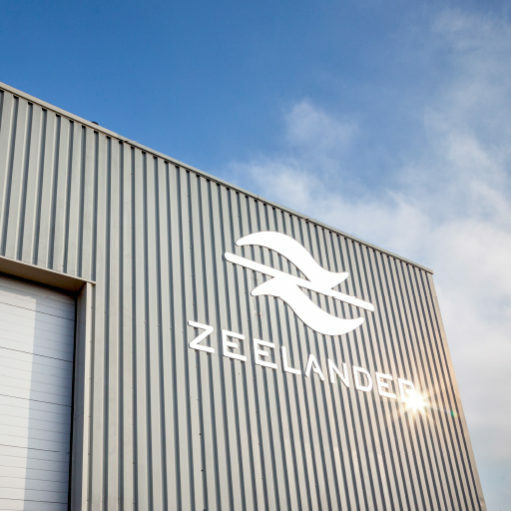 The Zeelander Yachts assembly hall in the Netherlands is a state-of-the-art facility opened at the start of 2017. Craftsmen from all the different disciplines involved in building a premium Zeelander motoryacht – from engineering to construction, from joinery to metalwork – have access to the very latest equipment in order to make the most of their timeless skills. This superb yard in Groot-Ammers enables us to meet all your requirements when it comes to personalizing a Zeelander, including a dedicated showroom where bespoke customization comes to life. We would welcome the opportunity to give you a tour of our facilities and let your imagination soar. The Zeelander fleet comprises well over 30 yachts, all built for individual characters with very distinctive wishes. Another testimony to the unique Zeelander appeal is how reluctant clients are to sell their current boat once they’ve experienced the fabulous comfort and style, the quiet drive, the 360° views and all the other features that make a Zeelander so special. Spend time on a Z44 or a Z55 and you’ll instantly know why.